The second round of matches at Northern Arena have finished - Immortals qualified for the playoffs while CLG and OpTic picked up their first wins. In group A, the winners match was played between Immortals and NRG. 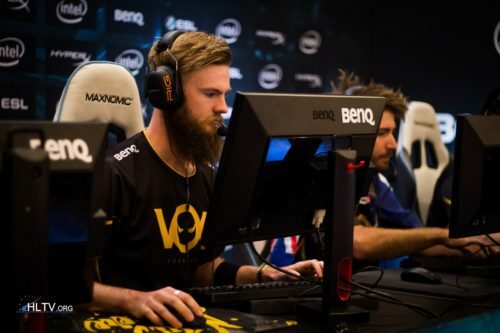 Both teams won their opening matches comfortably, so it came down to a match on Cobblestone to see which team would seize the first spot in the group and qualify for the playoff stage. The match started with a brilliant four-kill pistol round by Nikola "LEGIJA" Ninić that allowed NRG to take a 3-0 lead. Wilton "zews" Prado's troops quickly replied with three rounds of their own to tie up the score at 3-3, and a tight scoreline followed throughout the match. NRG got a 9-6 lead before the end of the first half, but Immortals looked stronger after the switch to the Terrorist side and tied the score at 11-11. 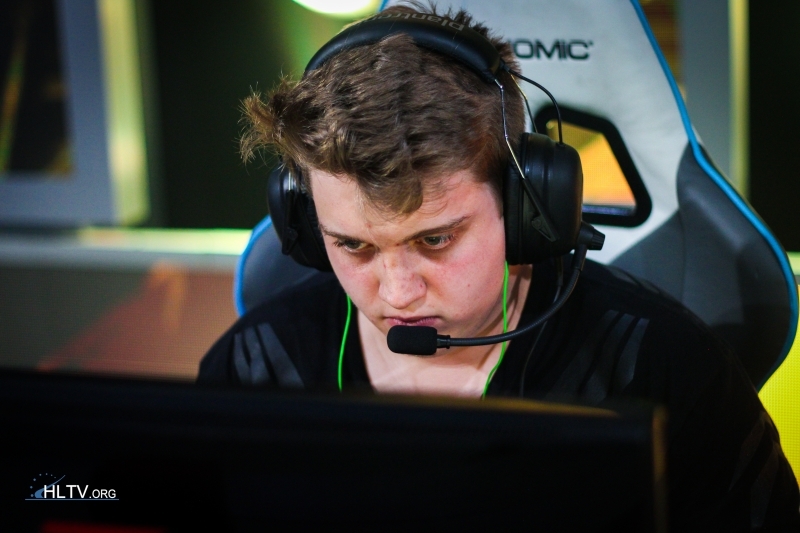 In the end, it was Ricardo "boltz" Prass's quad kill on a force-buy round that broke Fatih "gob b" Dayik's team and got Immortals to the match point, and subsequently the 16-13 map win. With this result, Immortals qualified for the playoffs, while NRG would have to play the winner of CLG and Synthetik for the second place of Group A. The match between TSM and OpTic was another best-of-three match from Group B, where teams played a round robin system due to Luminosity missing out of the tournament in the last minute. OpTic had already lost their opening match to Echo Fox 2-0, so they had to take a win against Kory "SEMPHIS" Friesen's side to stay alive in the tournament. OpTic somewhat surprisingly picked Cobblestone for the first map, as that is the map on which TSM had the most of their recent success. The pick looked bad for Oscar "mixwell" Cañellas's team at first, but even though TSM were on seven map points, the OpTic players managed to keep their cool and claw their way to a 19-17 overtime win in the first map. The following map - Mirage, was a one-sided affair, with TSM ending the first half with a resounding 12-3 lead. 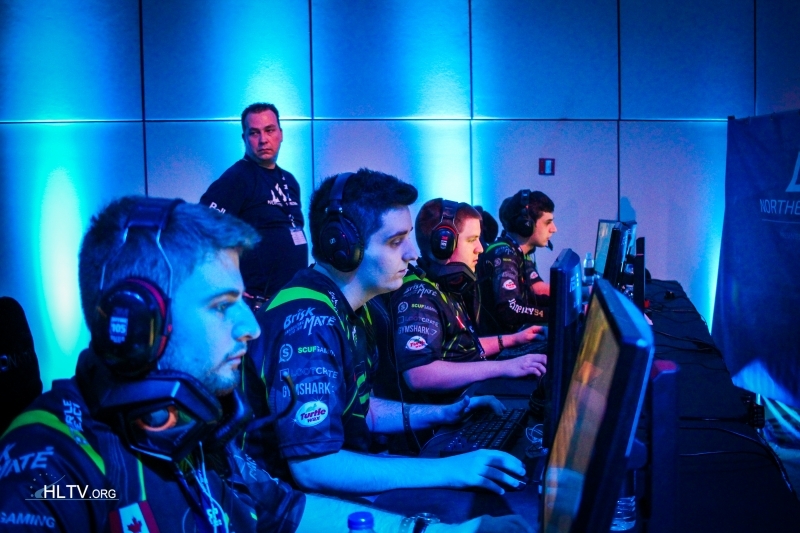 OpTic tried to put up a fight, but Skyler "Relyks" Weaver and his new team managed to close it with a swift 16-6. On the decider map, Train, TSM had a good start as Terrorists and ended the half with a 9-6 lead, but struggled to close out the map once again and allowed another comeback from OpTic, this time to a 16-14 victory. Meanwhile, the best-of-three Group A elimination match between CLG and the unknown Canadian side Synthetik was a quick one, with James "hazed" Cobb's side dealing with their opponents with a quick 2-0 (16-1 Cache, 16-8 Cobblestone) score and knocking them out of the tournament. Due to delays, the decider matches for groups A and B have been postponed for tomorrow, with the new schedule to be announced at the beginning of day two of Northern Arena. when the Israeli scene was alive Kek.